You've booked a customer, and now they want to add or remove an add-on to their purchase.  No worries, Xola makes this a swift and easy process! In just a few clicks on the Modifications Banner you'll be able to modify the number of add-ons in a jiffy. From the Modifications Banner, click Add-ons. Using the - and + signs next to each add-on, add or remove add-ons to the purchase. The balance will adjust to display the amount to be charged or refunded to the customer. Click Save Changes. You can settle right away or click Pay Later. The adjusted number of add-ons and transactional record will be displayed under Payment Summary and in the Timeline. By selecting or unselecting the Notify box, you can choose whether you would like to send your customer an email updating them of the change in add-ons. If you've chosen Pay Later and you've added add-ons, you'll click the green Collect button under Payment Summary to settle. If you've removed add-ons, you'll click the green Refund Excess Payment button under Payment Summary to settle.